Songstress and actress Jill Scott is making her way to Mzansi for a one-night only performance in Johannesburg. 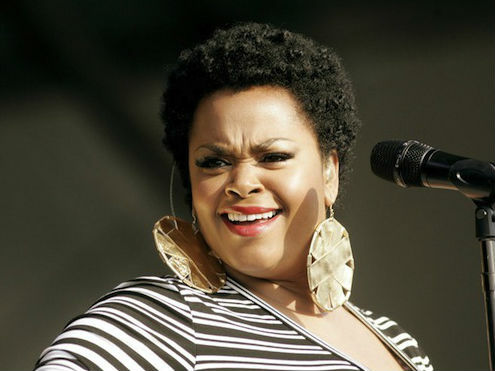 Songstress and actress Jill Scott is making her way to Mzansi for a one-night only performance in Johannesburg on 13 December 2014 at the Coca-Cola Dome. The three-time Grammy award winner began her career collaborating with musical icons, The Roots, Will Smith, and Common in the late 90s. As an actress Jill Scott has also enjoyed great success, including her appearance in Baggage Claim, Why did I get married? 1 & 2 & Get on up and many more. This summer Johannesburg will be catapulted into the world of Miss Jill Scott, as she carries her fans along on a melodic live journey with her dynamic voice for one night only this December.